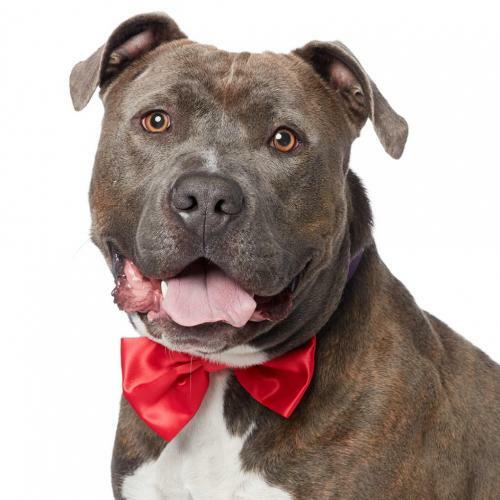 Jameson’s never met a stranger--this outgoing, friendly boy always has a happy smile on his face and will solicit pets from anyone around. We met him at the South LA shelter and couldn’t get our minds off of the way he happily greeted our team. Since joining our program, he's been busy making friends with volunteers and showing off his “Sit” for a tasty treat. Jameson is happy to join in on any activity, whether it’s having a peanut butter kong at home or heading to the park for a good walk. 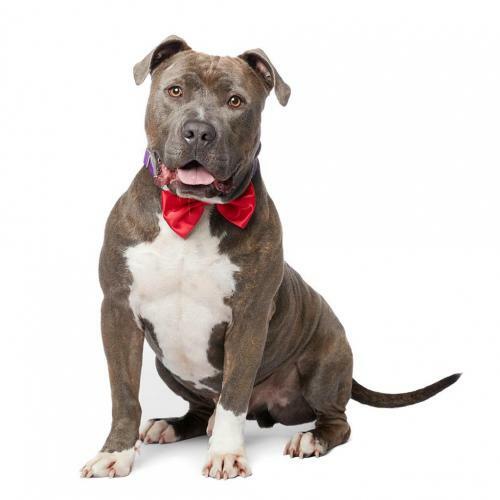 Jameson has done well in playgroups and especially enjoys friendly, playful dogs that can show him new moves! We think he’d be perfectly happy living with or without other dogs. 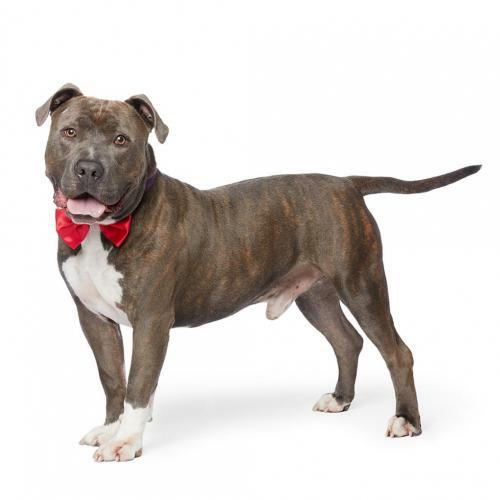 About 2 1/2 years old and 70 pounds, Jameson is crate-trained, house-trained, micro-chipped, up to date on routine vaccinations and working on his basic commands.